The TPMS is a relatively new but mandatory component of modern vehicles. On 01 November 2000, the United States government enacted the Transportation Recall Enhancement, Accountability, and Documentation (TREAD) Act. Congress instituted the legislation in an effort to increase consumer safety. One of the provisions within the Act states that all motor vehicles weighing under 10,000 pounds and purchased in the the U.S. after 01 September 2007 must be equipped with a Tire Pressure Monitoring System (TPMS). Moreover, the Act provides several guidelines for car manufacturers. 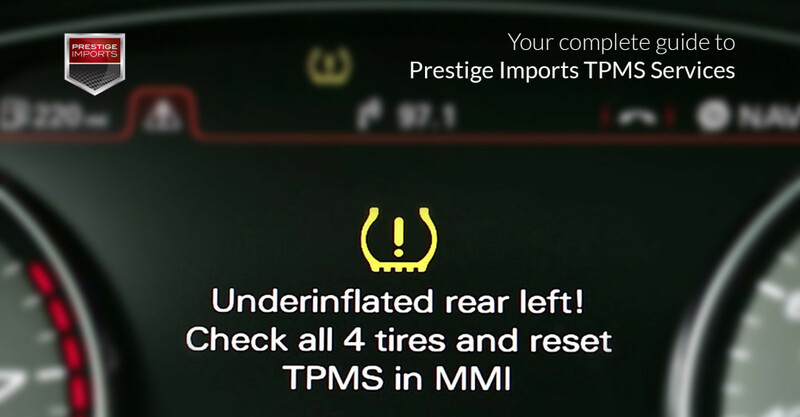 In addition to the basic functionality of the TPMS, the TREAD Act also requires a) that the manufacturers create an alert for the driver to inform them of system malfunctions, b) the warning light must remain on until the low-pressure tires have been inflated, c) a “bulb check” for the warning light on the instrument panel must engage whenever the vehicle is turned on, and d) the vehicle owner’s manual must contain warnings about potentially incompatible replacement tires for the vehicle. As an added safety feature, your vehicle has been equipped with a tire pressure monitoring system (TPMS) that illuminates a low tire pressure telltale when one or more of your tires is significantly underinflated. Accordingly, when the low tire pressure telltale illuminates, you should stop and check your tires as soon as possible, and inflate them to the proper pressure. Driving on a significantly underinflated tire causes the tire to overheat and can lead to tire failure. Underinflation also reduces fuel efficiency and tread life, and may affect the vehicles handling and stopping ability. Please note that the TPMS is not a substitute for proper tire maintenance, and it is the driver’s responsibility to maintain correct tire pressure, even if underinflation has not reached the level to trigger illumination of the TPMS low tire pressure telltale. Audi and Porsche equip their vehicles with an advanced technology called a Tire Pressure Monitoring System (TPMS). A TPMS light notifies drivers when the air pressure in any of their vehicle’s tires drops 25% below the suggested Pounds per Square Inch (PSI). When such a decrease occurs, pressure sensing transmitters mounted inside each tire send a signal to the vehicle’s Engine Control Unit (ECU) and display the alert via a warning light on the vehicle’s dashboard. There are actually two different types of TPMS systems: Direct and Indirect. Direct has a sensor in each tire that takes pressure measurements. Indirect uses the car’s ABS system and an algorithm to calculate the pressure in each tire. A TPMS warning light can be triggered by a tire pressure that is not within specification (low or high). If this happens you will be alerted with the Tire Pressure Warning light in the instrument cluster. If you experience a warning you should stop driving as soon as safely possible and check all tires for proper inflation. 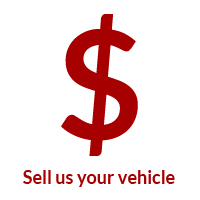 You can find the proper inflation values for your vehicle in your owner’s manual in the tires and wheels section. To ensure that all four tires are inflated to the recommended pressure it is best to check the tire pressures when the tires are cold. While the most notable consequences of underinflated tires are uneven tread wear and less efficient gas mileage, they also contribute to skidding when cornering around tight turns, hydroplaning on wet surfaces, and blowouts. If your TPMS warning light engages while driving and remains lit, one or more of your tires has reached its underinflation threshold. In this case, you will want to find a safe place to pull over in order to inspect your tires. First, you’ll want to see if you have a flat; if you do not find a flat, head to a service station and inflate your tires to the appropriate manufacturer recommended PSI – this is usually printed on a plate in the driver’s door jamb. Conversely, if your TPMS warning light engages, then flashes on and off repeatedly, your system is indicating to you that there is a malfunction. If this happens, you’ll need to have your vehicle serviced in order to repair the malfunction. Once inflated to the proper PSI you must reset the TPMS in the MMI. Note: Tires on vehicles with “Comfort” pressure displayed within the TPMS menu are inflated to comfort pressure settings at the factory. Comfort pressure settings on the tires are for increased driving comfort at speeds up to 100 mph. The setting can be deactivated and standard pressure can be selected. 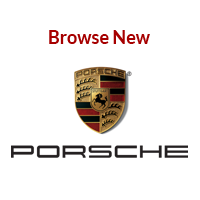 If you have any problems with this procedure, please schedule an appointment with our Porsche Service Department. 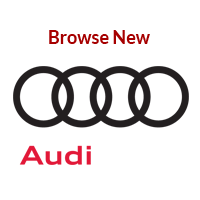 If you have taken the steps listed above and are still experiencing a TPMS warning light we recommend you schedule an appointment for one of our Audi/Porsche factory trained technicians to diagnose the problem. There could be some unseen issue like a screw in a tire causing a slow air leak or a bad sensor. Due to the ever changing temperatures in Colorado we recommend you fill your tires with nitrogen. Nitrogen molecules are larger than oxygen thus making them less likely to seep through the permeable walls of your tires. Nitrogen is also more stable and affected less by temperature changes. In the parts of the year where Colorado has warm days and cool nights Nitrogen can reduce the number of unnecessary TPMS warnings. 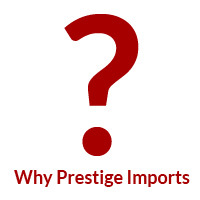 If you are experiencing problems with the TPMS in your vehicle, and the steps above do not resolve the issue, call the Prestige Imports Parts and Service Department at (833) 825-5423 to schedule an appointment for a Porsche or Audi TPMS Service diagnostic with one of our certified technicians.